This article is about the guest star. For the character, see Tom Colicchio (character). 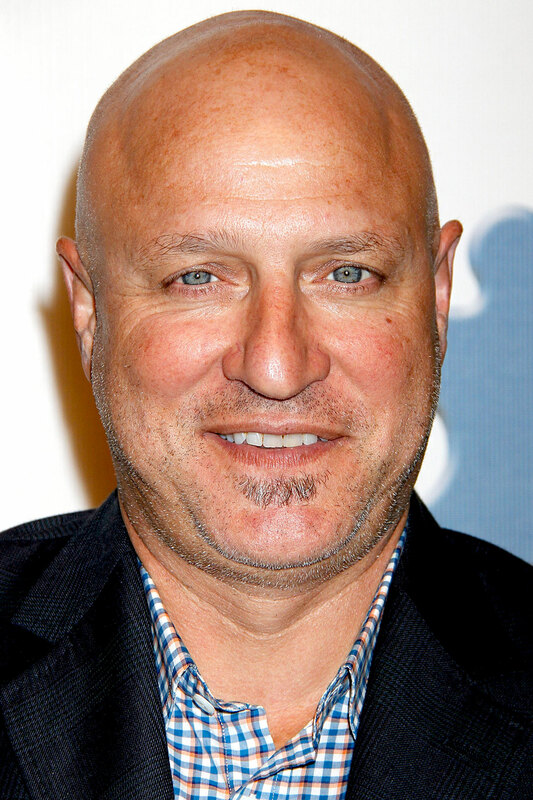 Thomas Patrick "Tom" Colicchio (born August 15, 1962) is an American actor, chef, and producer. He voiced himself in the season 23 episode "The Falcon and the D'ohman".